On set in Cape Town for an IndieColab production in partnership with Organic Canvas. This year’s theme is Season of the Gods and depicts goddesses from Winter, Summer, Autumn and Spring. 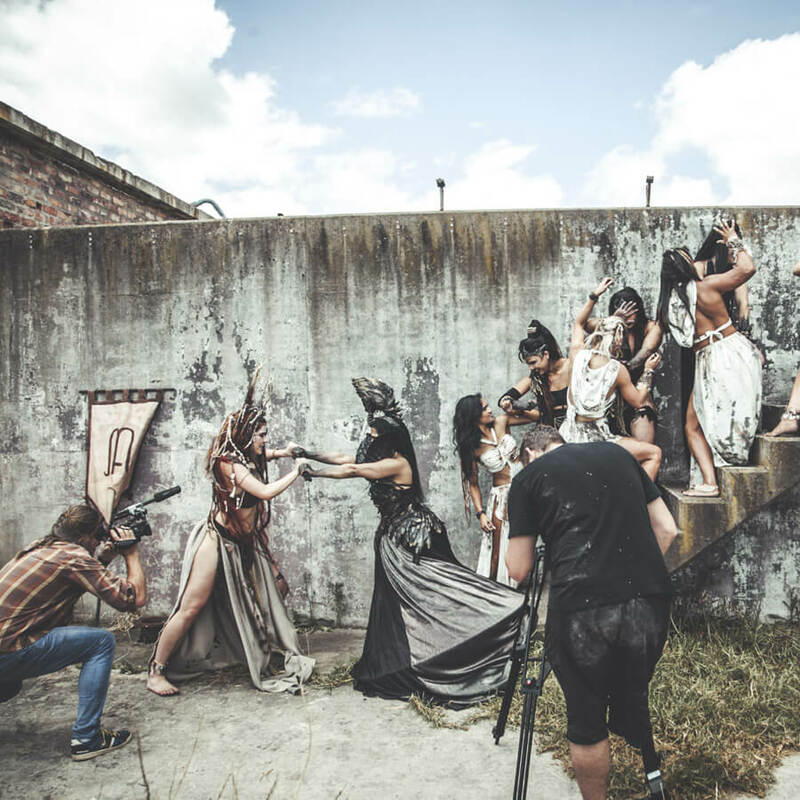 The projects consisted of 40+ models being photographed by 4 of Cape Town’s most prominent photographers. Be sure to visit http://organiccanvas.co.za to see more of the content created for this super fun extravaganza of cosplay and performance.